When you hear the word “road trip” some things that come to mind are getting away, exotic locations, sight seeing and freedom of the open road. It is just about that time of year when seasonal residents of Southwest Florida will be returning to their winter homes. Some will fly while others will take the journey with their vehicle. 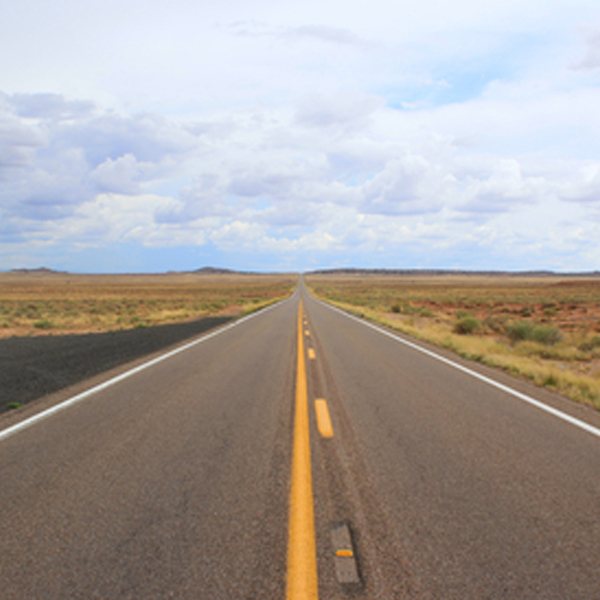 Although road trips can be fun, there are some things to consider when taking a long road trip. Depending on your starting point and route, a gas station may not be available when your vehicle’s gas gauge is approaching empty. Don’t wait until you are running out of fuel to re-fill your tank. It is better to fill up when you can rather than when you must. Try to time yourself so that you are not passing through any major cities during rush hour traffic. If you notice that you will be approaching a major city during rush hour, plan to stop for lunch or take a rest break before getting there to allow time for the rush hour traffic to pass. It is much more comfortable to spend 2 hours at a roadside restaurant where there is a bathroom and you can walk around than to be sitting for 2 hours in traffic. Now, you know there are some people whose company you enjoy more than others. Don’t take a long road trip with someone who you cannot tolerate being around for long periods of time. at least can tolerate without feeling stressed out or wanting to pull off and leave them at the last road stop. Download a good map app like Google maps to your smart phone but also have a paper map on hand in case there are areas without a cell phone signal so that you can still keep track of your route. Pack a fully charged smart phone portable charger for your trip. If your phone’s battery dies then you can easily charge it again. This is especially helpful if your car breaks down because if your car isn’t running, the car phone charger isn’t working. Let someone know your progress. It is a good idea to keep someone informed of your whereabouts as you drive in case anything happens your last location will be known. Pack drinks and healthy snacks in a cooler so that you will be able to stay hydrated and nourished on your journey. It is a good idea to put some thought and planning into a road trip especially if it is a long one to help avoid problems and inconvenience. Lastly, make sure your vehicle has been checked out by a reputable mechanic to help avoid breakdowns. warranty that is honored at more than 14,000 locations nationwide – more than any other automotive repair brand. Schedule your vehicle’s check up today! Next Next post: It’s All About the Brakes!